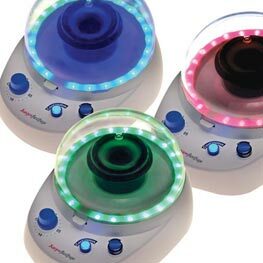 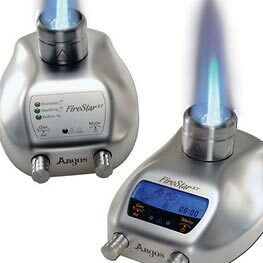 Argos Technologies provides unique equipment and supplies to aid life scientists in the advancement of science. 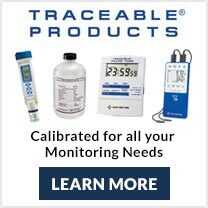 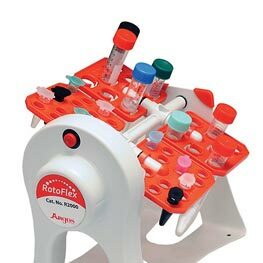 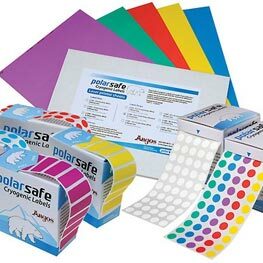 We carry the entire line of Argos Technologies products for liquid handling, microbiology, cell biology, general laboratory, benchtop equipment, and cryogenic storage products including the popular PolarSafe® products. 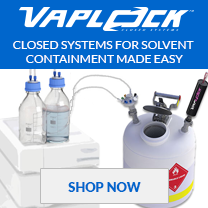 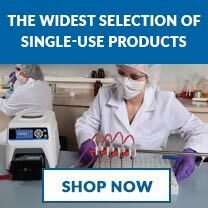 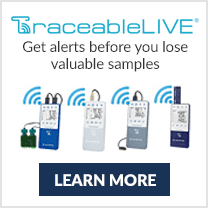 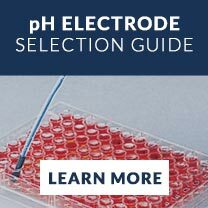 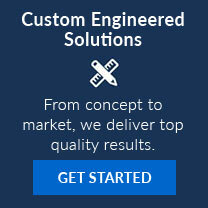 Choose from cryogenic storage racks and boxes, cryogenic vials and caps, upright freezer racks, labels, pipettes, pipette controllers, cell spreaders, minicentrifuges, centrifuge tubes, tube rotators, and more. 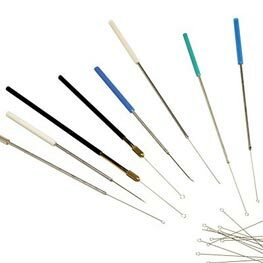 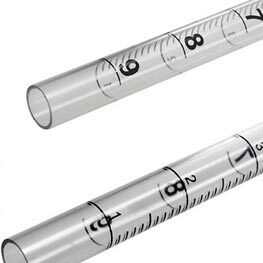 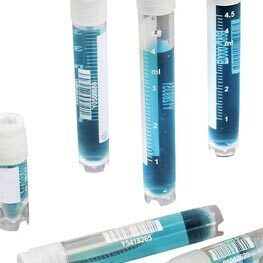 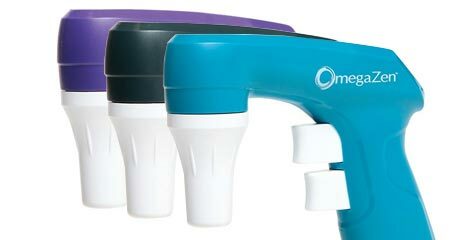 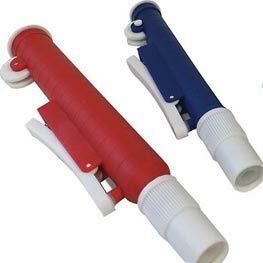 Our family of fluid handling products features precision Pasteur and Serological pipettes. 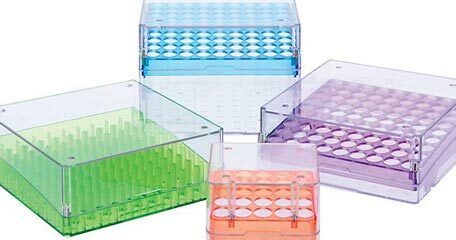 Our family cell biology products features cryogenic and freezer racks. 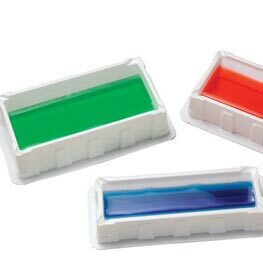 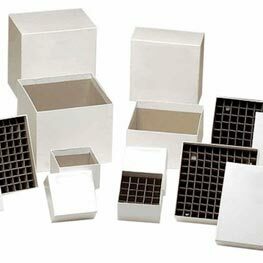 Argos Technologies® Magne-Box™ freezer boxes are the first of its kind to offer a magnetic lid closure! 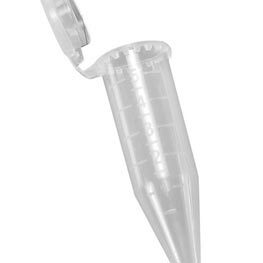 Hinged lid allows for one handed retrieval from freezer racks and ensures the samples stay safe.